How do you protect and secure the information you collect? How is the collected information used in the payment process? What businesses can be paid through Plastiq? Why is Plastiq good for businesses? Are there any restrictions or requirements? 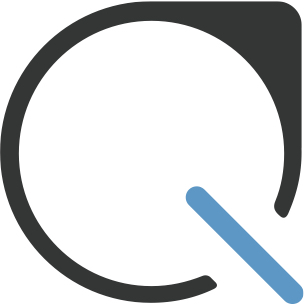 How is Plastiq different than other credit card processors or services? What card brands does Plastiq accept? Plastiq is the only service that lets your customers pay you on credit or debit card with zero cost, integration or risk. There's no tricky math or fee structures – it will never cost you money.